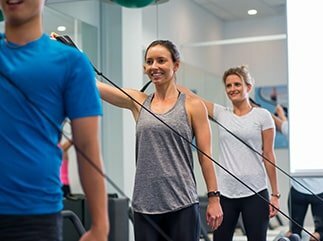 Recently Square One Physio has been working closely with Embody in Neutral Bay. Embody is Australia’s first luxury, sustainable wellness centre and it is absolutely amazing! I have been dealing with John Rahme and with his help I have arranged a special gift to all valued clients of Square One Physio which is a two-week trial membership and includes 4 complimentary personal training sessions. 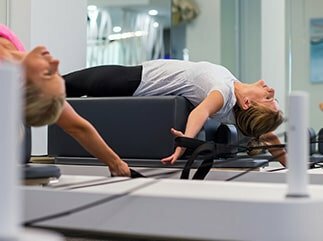 Embody has over 120 classes per week including Mat Pilates, Reformer Pilates, Yoga, Barre, TRX classes, Aerial Yoga, Circuit Classes, and Meditation Sessions. It’s a holistic health and wellness centre specializing in group classes and personal training and I strongly encourage you to give it a try! If you would like to take advantage of this gift and book in just email john.rahme@embody.com.au to get started. You will be contacted immediately and invited into the studio to make a start, just in time for spring!